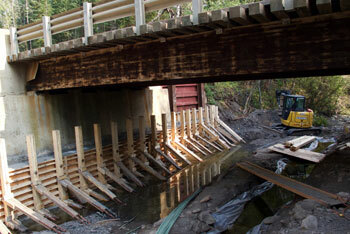 Tom’s construction has completed a variety of unique projects each in close collaboration with the client. 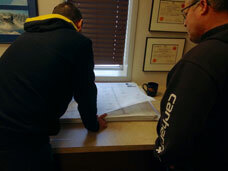 Please contact us so we can discuss your future building requirements and provide you with a competitive estimate. 15,000 sq ft structural steel building with a multi-bay car dealership and custom built to suit with impressive reception and showroom areas. 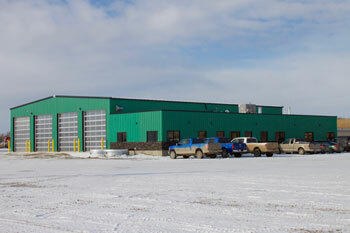 15,000 sq ft pre-engineered/structural steel shop and office complex. 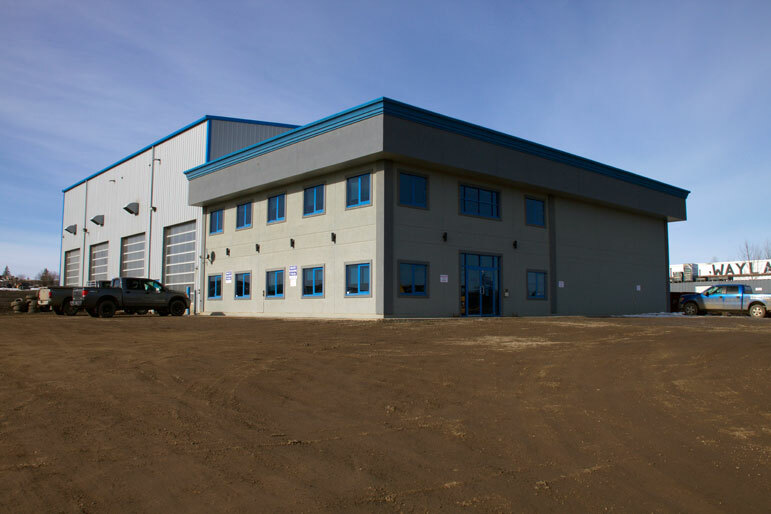 This project boasts top notch mechanical bays and a full wash bay with full steel embeds for corked equipment use. The executive office area makes this a beauty of a facility. 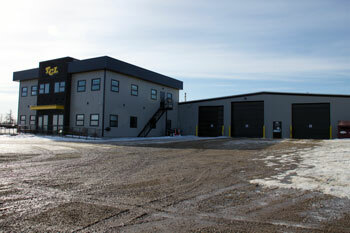 14,000 sq ft stick framed shop and office facility is equipped with an inspection pit as well as drive thru washbay. 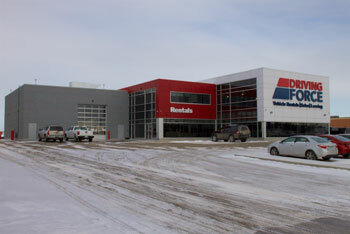 The 5,000 sqft of deluxe office area adds to the range of operations of the building. 6,000 sq ft stick frame building, completely custom built to suit client’s retail business. 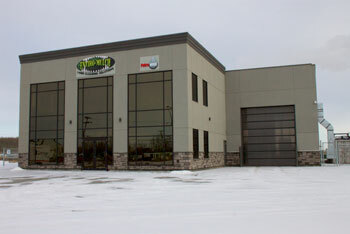 Special features are a wide open concept with high ceilings. 2,500 sq ft stick frame 2 storey Office Complex addition built to accommodate TCL’s growing requirements. 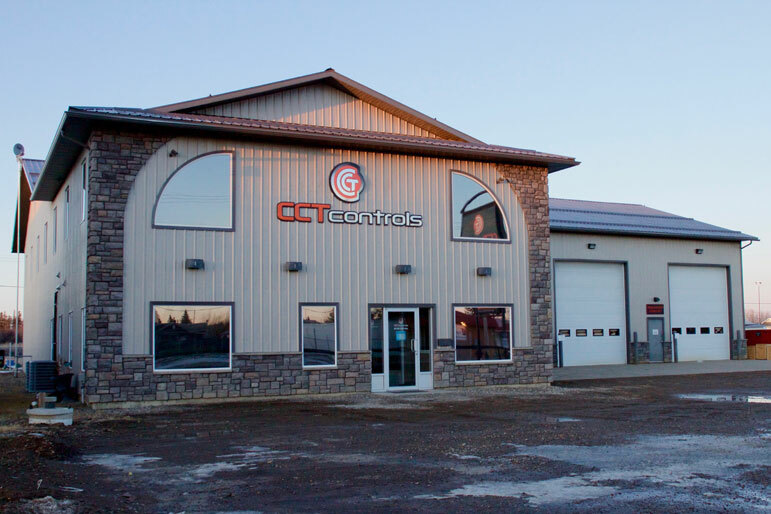 The goal was to blend the office complex into the existing facility. 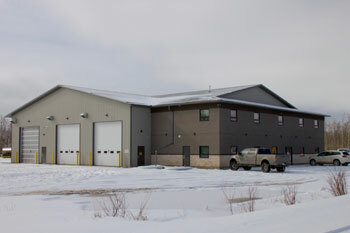 A 15,000 sq ft pre-engineered building including and industrial shop and office complex. 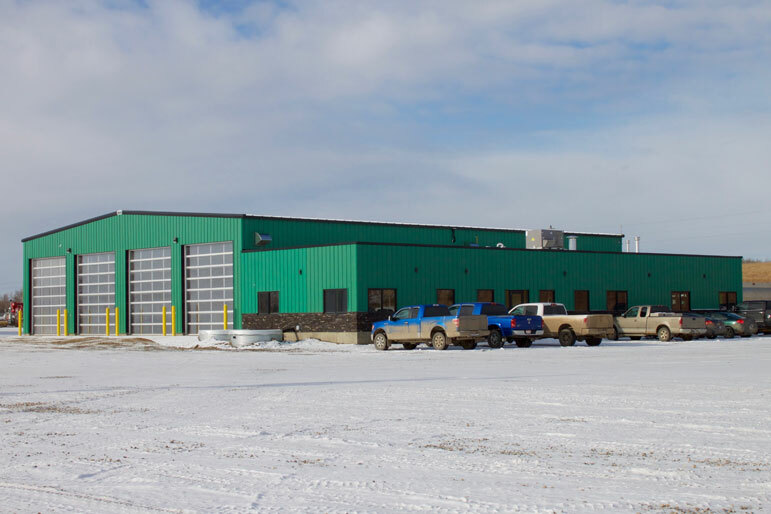 This is a specially purposed building with built-in bays to service large industrial equipment with a large span crane. 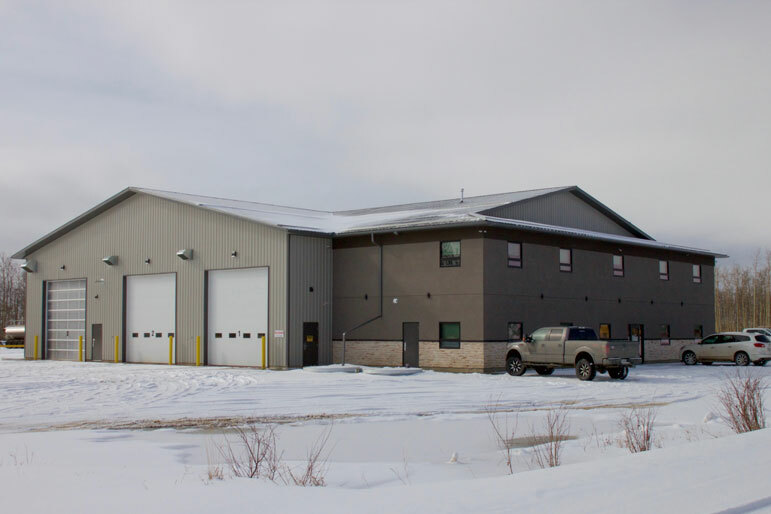 A 12,000 sq ft wood frame building consisting of a large office complex and complimented with a functional shop and warehouse area. A 12,000 sq ft pre-engineered structure including a shop and office facility and featuring a 100 foot deluxe washbay and inspection/lube pit.